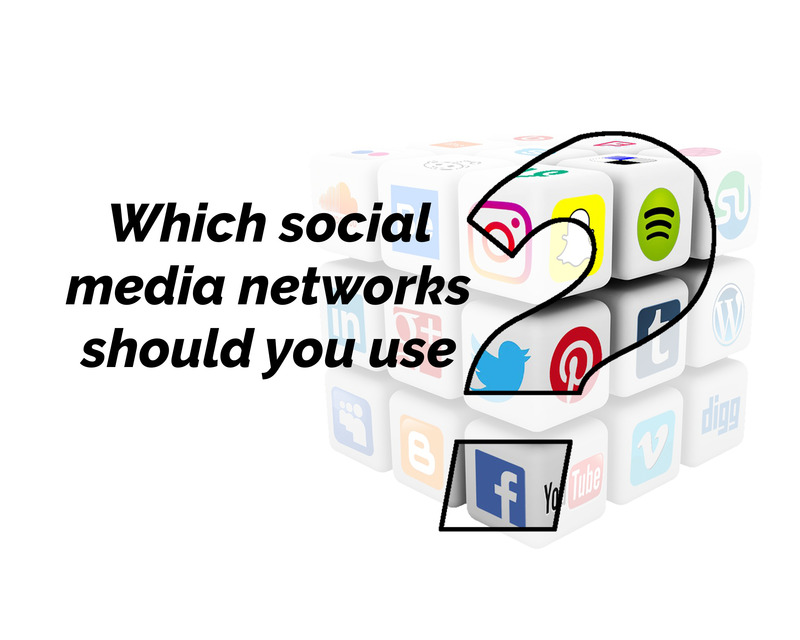 Local businesses are viewed favorable among consumers because of their service and expertise. 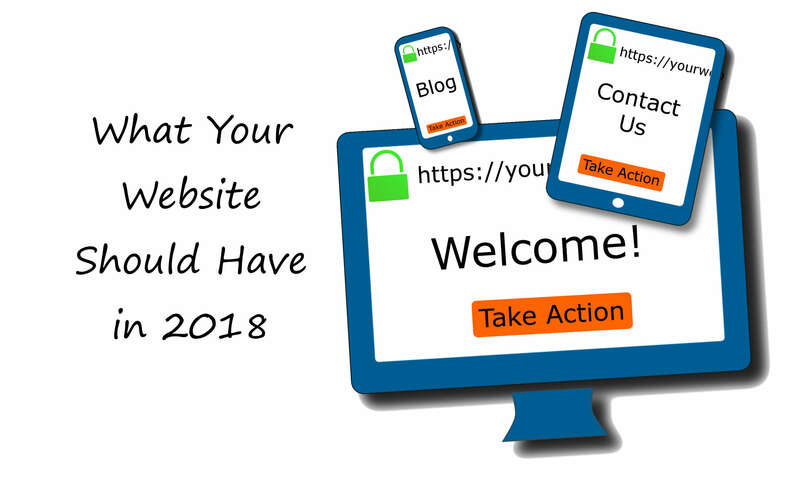 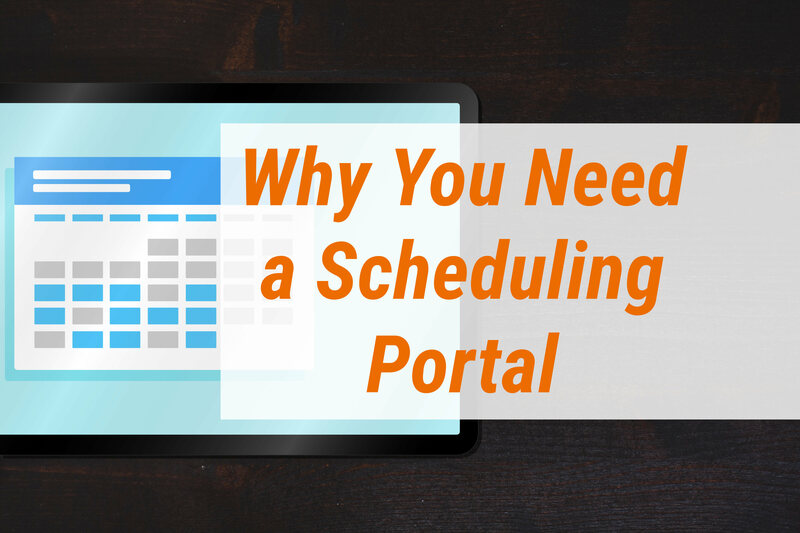 Learn why having a scheduling portal is an important part of you marketing strategy. 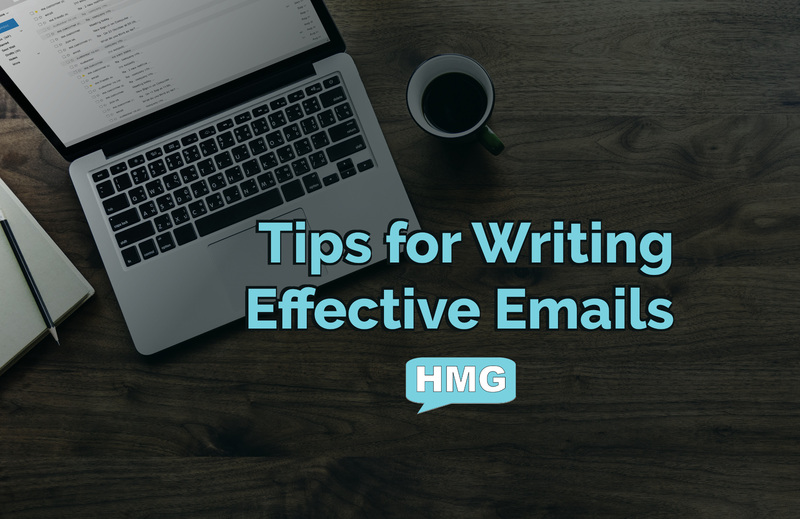 Email is a valuable part of your marketing strategy. 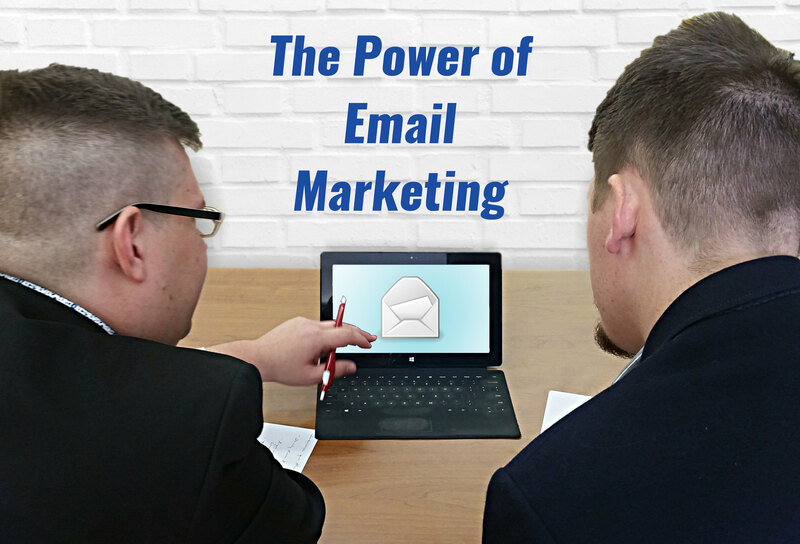 With a favorable view from consumers and a high Return On Investment, your business should employ email marketing as part of your overall marketing strategy.